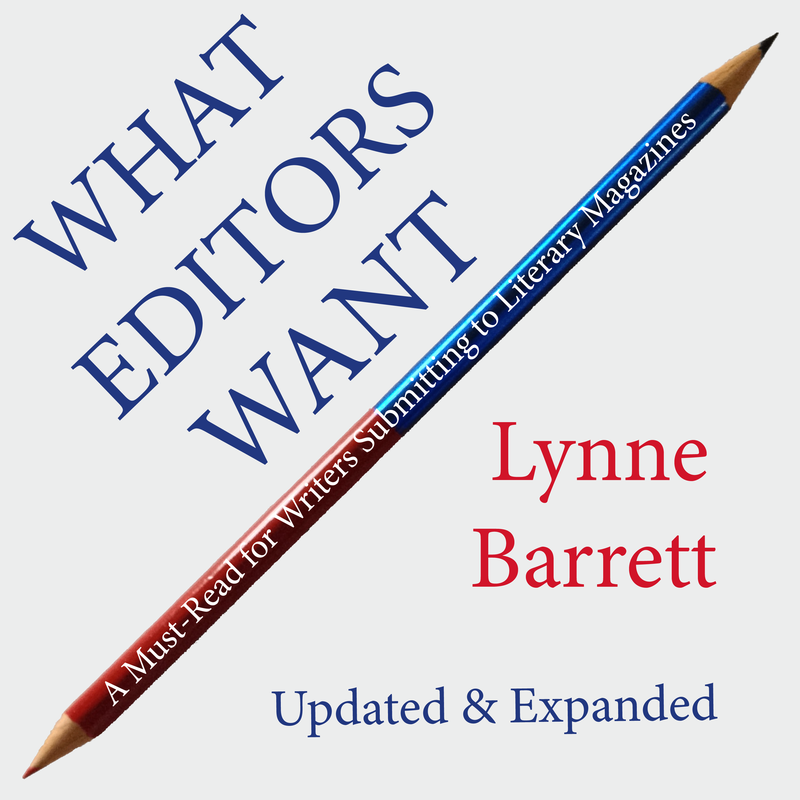 Rain Chain Press ﻿has just published What Editors Want: A Must-Read for Writers Submitting to Literary Magazines. This handy little book updates and expands on my essay of the same name, published in The Review Review and republished by Glimmer Train. It covers the steps in the submission process and how to handle them...and stay as sane as a writer can. The press offers discounts for group purchases. Related workshops:I've taught workhops in tandem with this book for writers groups and organizations. (See my Events page.) If you are interested in setting one of these up, please get in touch (via the contact page). A little more advice: I took part in a discussion of submitting etiquette at The Review Review.